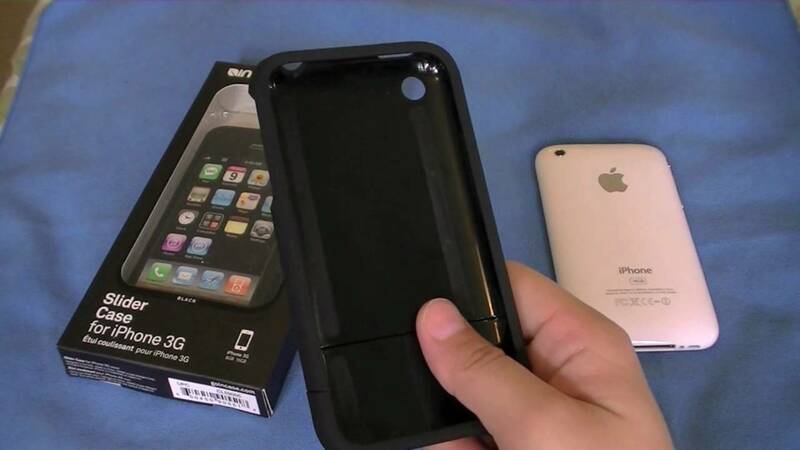 Coveroo specializes in custom case designs for cell phone and other mobile devices. The company was founded in 2008 and based in San Francisco, California. Their operation is backed by the financial infusion of Rembrandt Venture Partners. Details: Get 10% Off All orders + Free shipping on orders of $50 or more. Restrictions may apply. Coveroo operates thanks to licenses by some of the most well-known brands in the world. The most popular include the NBA, MLB, and DC Comics. The platform on the website enables customers to customize their own designs to suit their needs. In 2015, the company established Crowd X Coveroo to take things to the next level. The crowdsource platform enables users to create their own designs and then offer them to other customers. They have the ability to establish their own stores on the website and sell with the help of the company. The official website is located at coveroo.com. Once there, visitors will find that it offers a very simple interface. If you’re looking for a custom cover for your mobile device, then you can easily find one. Two of the other two main options you’ll see once you land on the website is to create a design or sell a design. Lots of people would enjoy a customized design for their device. If you operate a website that caters to interested users, then you may want to take a look at the Coveroo affiliate program. After joining, you will receive a 10% commission every time someone you refer buys something. Affiliates are provided with a range of tools to increase their chances of finding success. They have access to a data feed and a range of text links, creative, and other resources. People can join the program through one of three networks including Commission Junction, Shareasale, and Avantlink. If you’re interested in staying updated on news regarding the company, then it’s a good idea to become a member of their newsletter. Special deals are also sent out on a regular basis. You can also connect with the company on Pinterest, Instagram, Twitter, Google+, Facebook, and Youtube. Currently, there is a special deal that offers free shipping on certain orders. The only stipulation is that you have to spend over $50 and reside in the United States. The company does offer international shipping, although some designs aren’t available to be sent overseas because of certain restrictions. If you want to ensure you’re eligible to receive something, then you’ll need to contact the company. Customers who visit coveroo.com have the option to buy cases based on sports or their favorite design. Some of the major sports that designs can be based on include the NBA, MLB, NHL, and collegiate sports. There are also categories such as style, schools, tribal prints, and animal prints. You can shop based on the particular brand of phone that you have also. The Apple section has products for an iPhone, iPad, or Macbook. The Samsung section is for people who own a Galaxy or Note model. There are plenty of other brands as well. The best way to save money when shopping at Coveroo is to visit Coupofy Coupons beforehand. You will find a dedicated webpage that contains special discount codes and coupons you can use on their website. Just click on any that you’re interested in and you’ll be taken there. You will need to pay for your order with a major credit card. Alternatively, you can use Paypal or Amazon Payments for purchases. Every order is accompanied with a return slip. If you wish to get a refund, then you will need to do so within 30 days. The company doesn’t allow exchanges to be made. To reach the company, you can send an email to [email protected] or use the live chat on -their website. Another option is to give them a call at (866) 685-4330.